Cornish Gems is an established and award-winning agency specialising in providing luxury self-catering holidays in Cornwall. 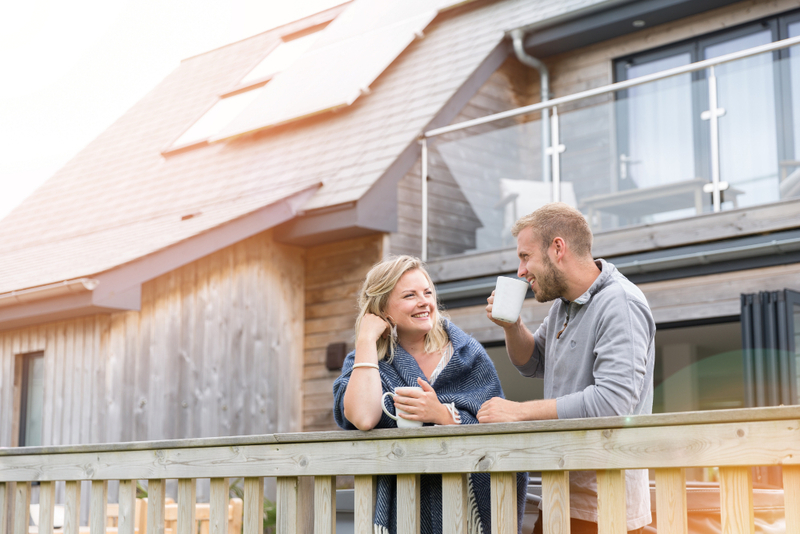 With over 180 holiday cottages, beach apartments and country houses across Cornwall, in breath-taking locations, Cornish Gems offers beautiful self-catering properties for romantic escapes and family getaways. 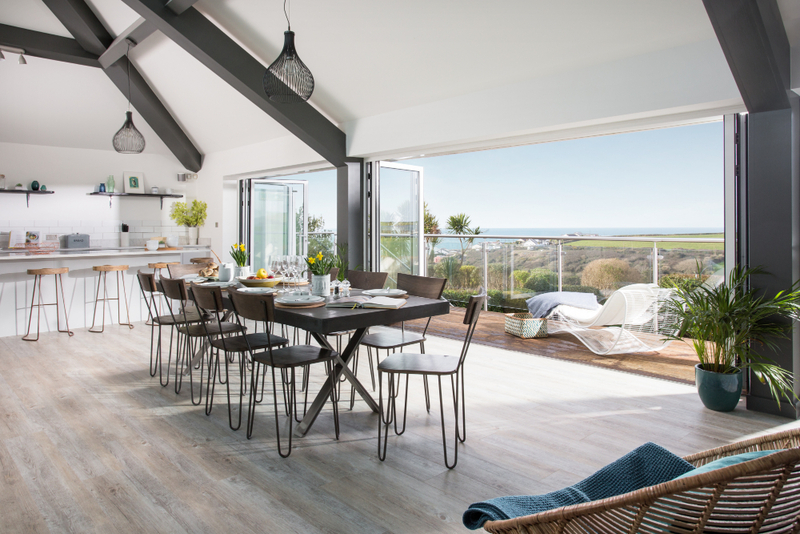 Owners wishing to let their property through Cornish Gems must meet and maintain the company’s criteria, so I caught up with Portfolio Development Manager, Sarah Hemsley, to find out what makes the agency a ‘Cornish Gem’. Why Cornish Gems? What sets you apart from other holiday letting agencies? We offer guests a portfolio of very special luxury homes in Cornwall. Everything from romantic hideaways to modernist beach houses. Every property has to meet our and our guests exacting standards. We work hard to ensure we offer guests exceptional customer service from the moment they get in touch. Because we have a limited portfolio, this enables us to get to know each property really well and match it with confidence to our client’s requirements. Talk us through the Gems experience. How do you take an innovative approach to property management and marketing? We offer property owners the option to be fully managed and take advantage of our excellent in-house property management solution; or they can just have our marketing and booking management service. Unlike many agencies, we always manage all the guest liaison, so owners do not have to get involved even if we are not managing the changeovers at their property. This offers guests a consistent, professional service from a team who are passionate about providing excellent customer service. Our in-house marketing team live and breathe Cornwall, attracting guests from all over the world. We have great relationships with the key publications such as Coast Magazine and The Sunday Times. Our properties enjoy regular local, national and international coverage. Our first TV advert is being aired in January 2019. What makes a Cornish Gem so unique? Talk to us about property interiors and location. All our properties are, of course, luxurious as well as having some important features. Beautiful views, super comfy beds and parking are just a few of them. 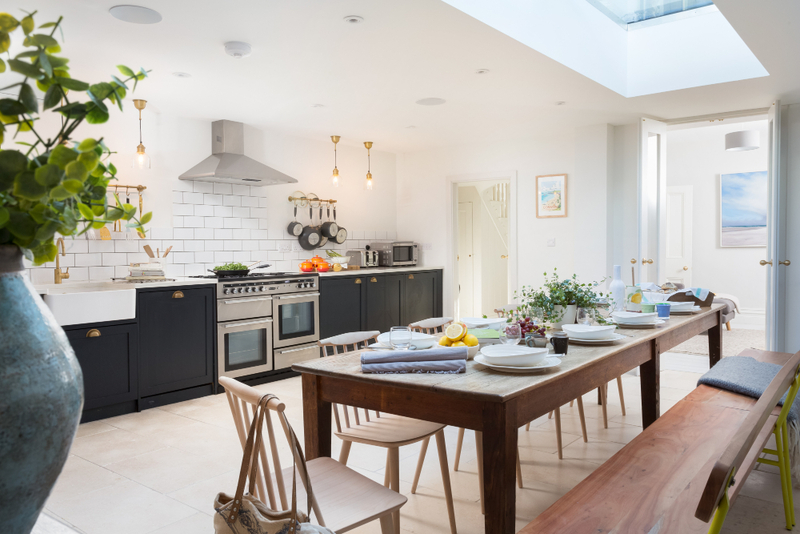 The interior design is crucial to a successful holiday rental. The house needs to be stylish and practical with cohesive interior design… gone are the days when your old unwanted furniture from home or a trip to Ikea will do the job. Guests are looking for a generous amount of social space with plenty of room to relax on the sofa. A three-seater sofa really only seats two in comfort! If you scrimp on the mattress quality and guests have a poor night’s sleep, they will never re-book your house, no matter how lovely your view is. Guests are looking for aspirational houses in special places. What top three questions should a holiday home owner ask when looking to work with an agency? The first thing to do is google – use key words like “luxury holiday home Cornwall” and include the area your house is in. See which agencies come up first on the search results. An agency can have a beautiful website but if potential guests can’t find the site because the website has a poor ranking on Google then your bookings will suffer. Look at the website imagery, is it professional and inspiring whilst still showcasing the properties clearly? Can guests book online? Most bookings are made in the evenings and weekends, so it is important guests can secure their holiday after hours without waiting for a call back when the office opens. Some of your guests will also be booking from overseas and will not be available during UK office hours. We find our guests have a healthy budget for holidays but are generally time poor, so they want to use an agency they trust rather than trawling the property listing websites for hours. Secondly – Commission rate and more importantly, what it includes? With commission rates you tend to get what you pay for. Ask your agency what their service includes e.g. drone footage, professional photography, guest out of hours phone calls, features in magazines, quality checks, legal compliance certificate reminders? Ask them if they use third party websites like booking.com and ownersdirect.com. It is pointless to pay them a commission for marketing your property if their website is not good enough to generate enough bookings. Lastly – ask them what they do when things go wrong. If a guest has an issue during their stay who do they contact? Will you or your housekeeper have to get involved? Do they take a damages deposit? Who checks the property after the guests depart? How are complaints dealt with? 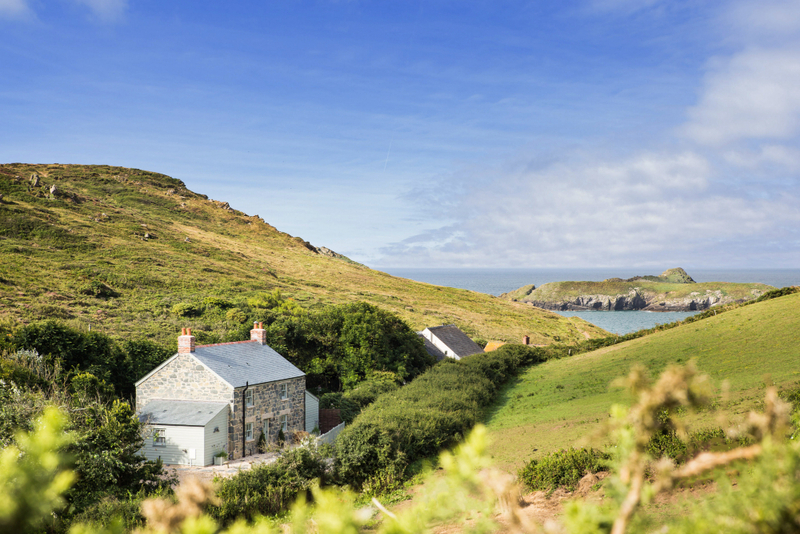 What advice would you give to someone looking to invest in a holiday let? Get to know some local experts. Speak to a holiday agency you like the look of and ask them what they look for in a property. Think about the type of features you like a holiday house to have. Can you walk to a beach, nice local pub? Does the property welcome dogs? Is there a good bedroom to bathroom ratio? Can you park outside or very close by? Sometimes existing holiday property owners are thinking of selling and the agency will know before it is on the open market. Cornish Gems have a for sale page and I am always happy to look at property details and put together an income forecast for potential investors. Get to know some local experts. Speak to a holiday agency that you would consider booking with and ask them what they look for in a property.